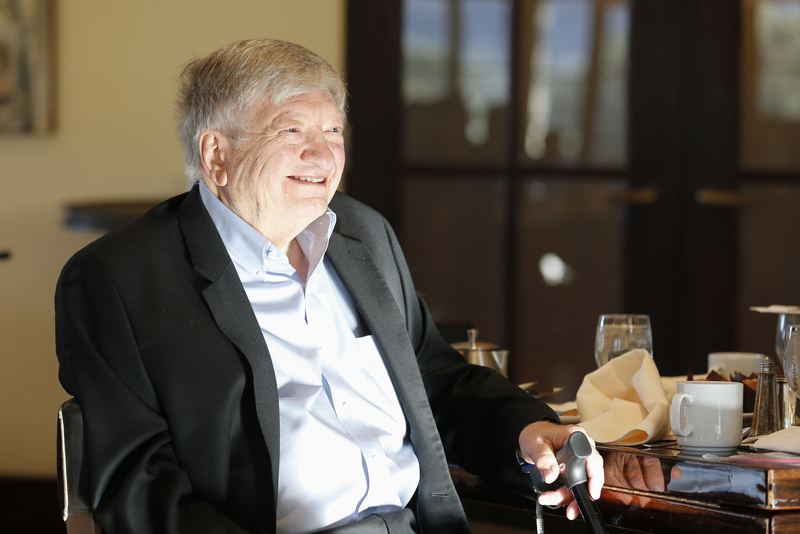 Editor’s note: Terry Frei of the Denver Post recently paid tribute to Irv Moss, who retired from the paper at age 81 on June 20. 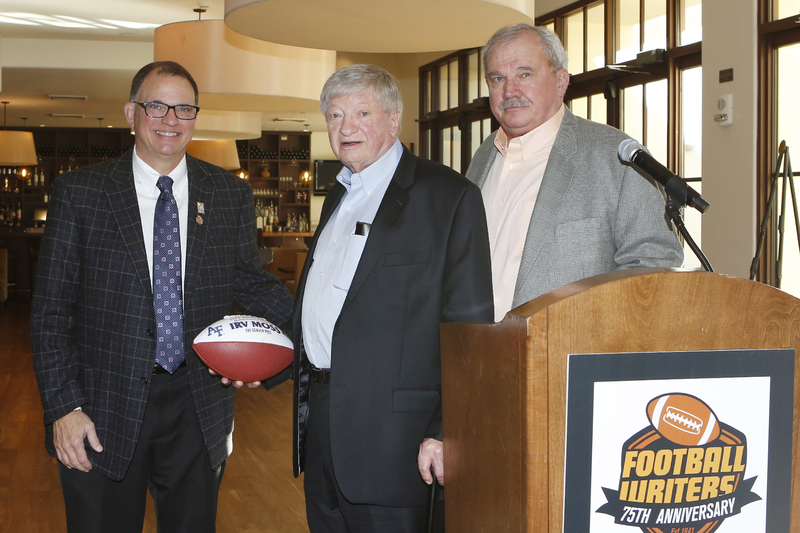 Moss, who has covered events in Colorado for 60 years, received the FWAA Lifetime Achievement Award in January during the FWAA’s annual awards breakfast. Here is a portion of Terry’s story. In the spring of 1956, Denver Post sports editor Chuck Garrity was impressed with the newsroom copyboy’s hustle as he delivered the stock market ticker tape and wire-service copy to various departments. Garrity assigned Moss to cover the men’s fast-pitch softball league at City Park, which routinely drew standing-room-only crowds of more than 5,000. If the untried Moss fouled up the high-profile assignment, Garrity would hear about it. Moss got his story in and in June 1956 became a full-fledged writer in the Post’s sports department. After a stay of more than 60 years at the Post, Moss’ final day as a full-time reporter was June 24, making him one of the longest serving newspaper employees in the country. 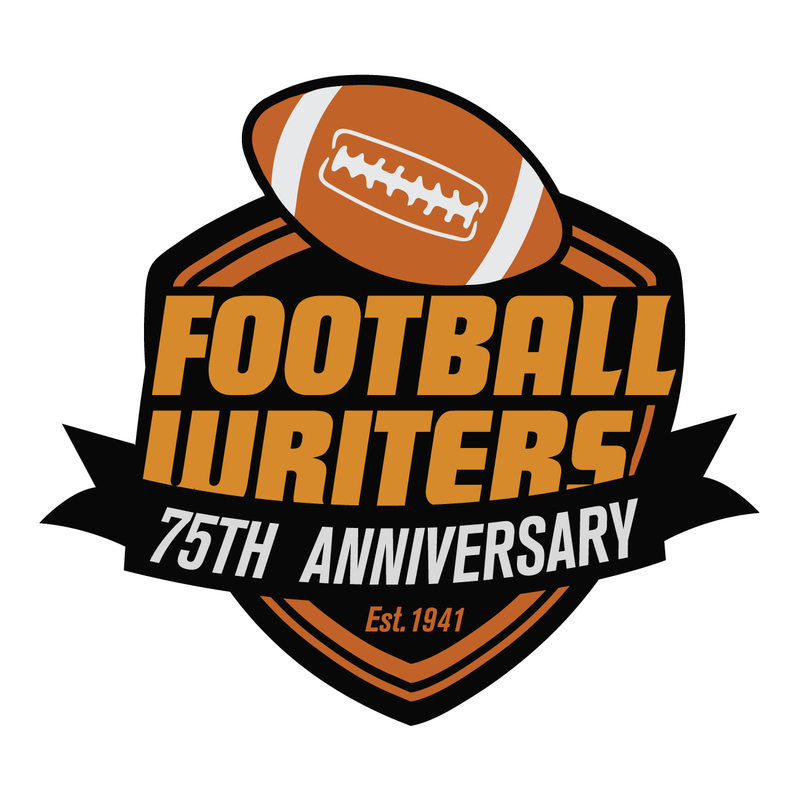 He will continue to write the Rockies’ minor-league report on a freelance basis through August. To read Terry’s entire story, CLICK HERE.